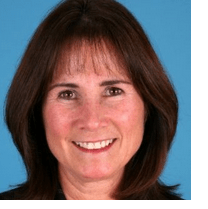 “Nancy is a great addition to our SBA Team and will enhance our presence and the success we have had in Southern California. Nancy is a real pro with a tremendous knowledge of the SBA 7(a) Program. She has advocated for small businesses throughout her career and has been an outstanding producer of SBA loans, specifically for small business owners who want to buy, construct, refinance or expand their own facility,” says David H. Bartram, Executive Vice President, Chief Operating Officer, and SBA Division Manager. Konevich has 30 years of banking and finance experience, with more than 16 years originating to clients in New England. 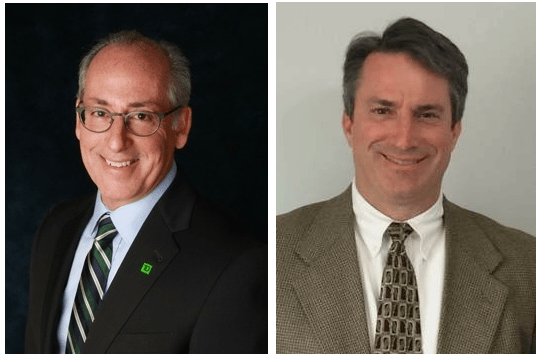 Before joining TD Bank, the commercial lending veteran previously owned and operated a commercial lending brokerage firm in New England for over 10 years. Golsen has 12 years of experience in finance and real estate lending. Before joining TD Bank, he served as a Vice President at GE Capital Franchise Finance in Bethesda, Md. 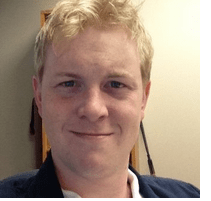 “Alan has been with us since 2011 and we have been very pleased with his work as a Vice President in developing our core (Real) 504 lending program. As we move forward, Alan will be tasked with expanding our construction lending platform to include construction and acquisition financing solutions for our customers in connection with several other government guaranteed programs, such as SBA 7(a), the USDA’s B&I and Community Facilities guarantee programs, and USCIS’s EB-5 program” says CEO James Robertson. 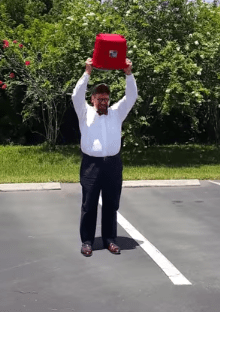 Tom Wallace ALS Ice Bucket Challenge: Every August, Every Year, … until a cure!